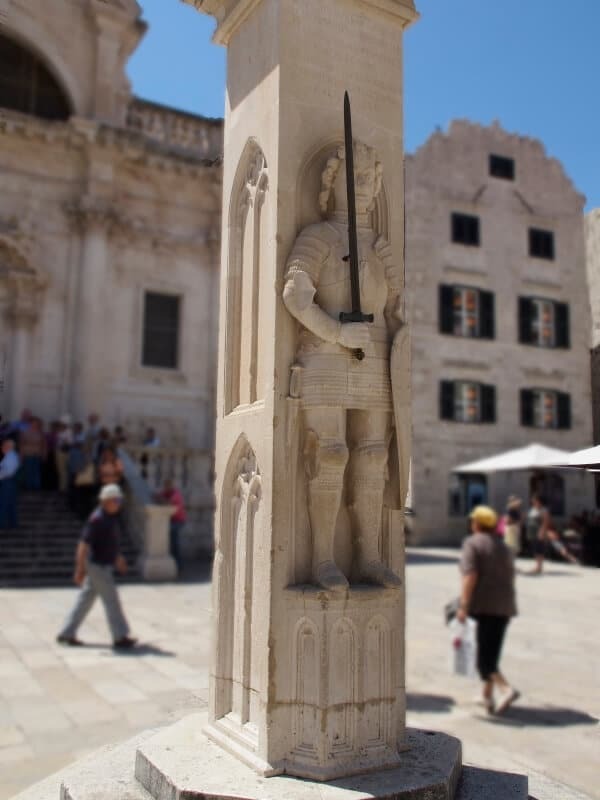 At the eastern end of Placa (Stradun) street, under the City Bell Tower, on Luza square, stands a stone column, deep carved in the form of an ancient knight. Atop of the column is a small platform suited for public proclamations while the column supports a flag-pole that hoists the flag. The knight carved in the column is Orlando. 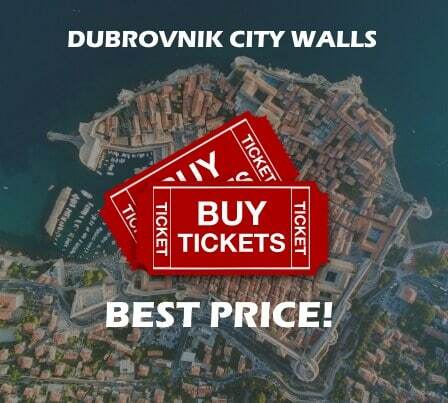 According legend in the 9th century Orlando and his fleet saved Dubrovnik from a 15 month long Saracen siege. To express their gratitude the grateful citizens erected this beautiful column in Orlando’s honour. 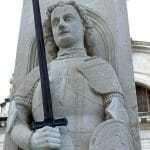 However we know that this legend is not true but the story for the masses to explain the erection of the knight-column. 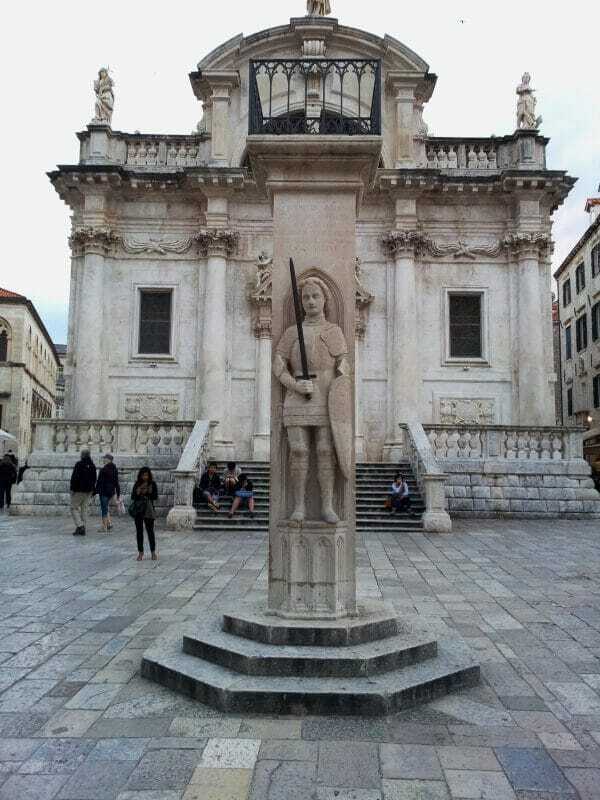 Orlando Column Dubrovnik in front od Church of St BlasiusOrlando Column DubrovnikThe truth is that Orlando, or Roland how he is called throughout Europe, was used as a symbol of a city under protection of the Hungarian-Croatian King. 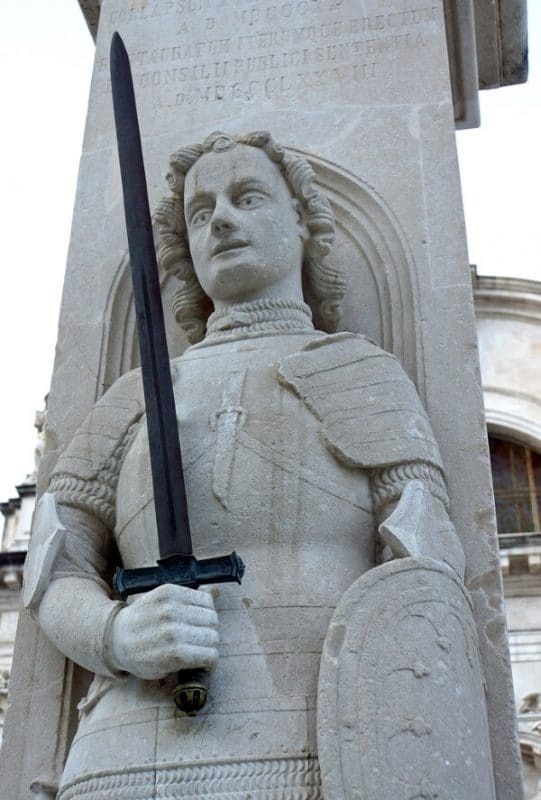 At the time it was common for the distant cities of the Hanseatic League to erect similar stone statues symbolizing the alliance and protection with the Hungarian-Croatian kingdom. 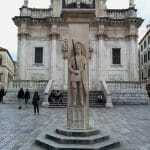 Orlando’s Pillar is the work of the local sculptor Antun Dubrovčanin and master sculptor Bonino di Milano from 1418. Orlando column during Dubrovnik Summer Festival cerimonyThe column pragmatically served different purposes as the forearm of Orlando was the standard measure of the Ragusan cubit, lakat, shown more accurately by a line in the base of the column. Public proclamations were usually made from atop of this column and the public punishments were performed at the sight of the column. 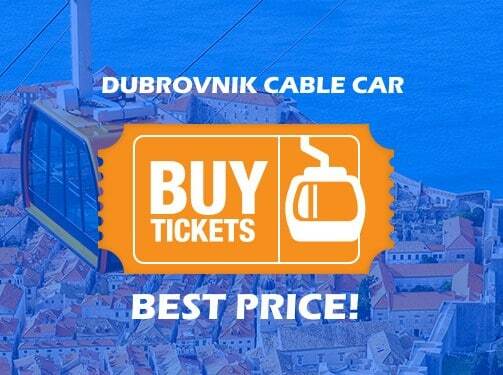 During the opening and closing ceremony of Dubrovnik Summer Festival, Orlando has the centre piece role. Today as hundreds of years back, the role of Orlando is unchanged as he still proudly guards a banner hoisted on the supported mast above the column. 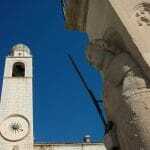 Luza square DubrovnikThe original City Bell Tower was built in 1444, aligned to the centre of the Placa street. It was a work of local masters Grubačević, Utišenović and Radončić. At first the two figures hitting the bell were wooden. Later the wooden figures were replaced by bronze statues, the famous “zelenci” – Croatian (“the Green ones”). 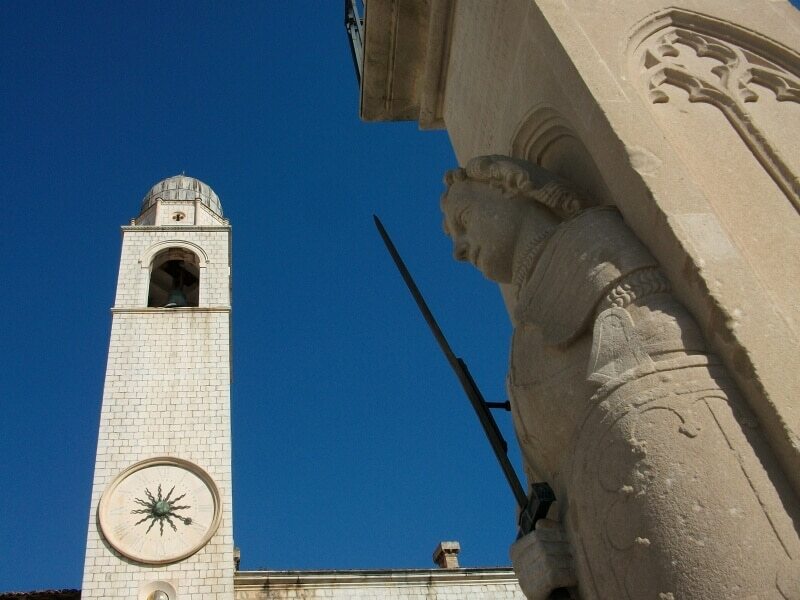 In 1509 renowned founder Ivan Rabljanin made a new bell that is in use even today as Dubrovnik community did not like the sound of the previous bell. After the earthquake in 1667, the Bell tower started leaning in the manner of the leaning tower of Pisa and in 1929 it was deemed to be unsafe and was demolished only to be replaced by a new Bell Tower built according to the same design.